Good close focus Standard 77mm filter threading. 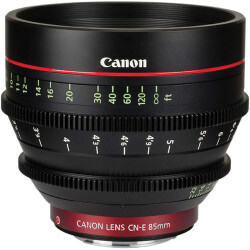 Affordable cine-style lens adapted for 0.8 pitch follow focuses. 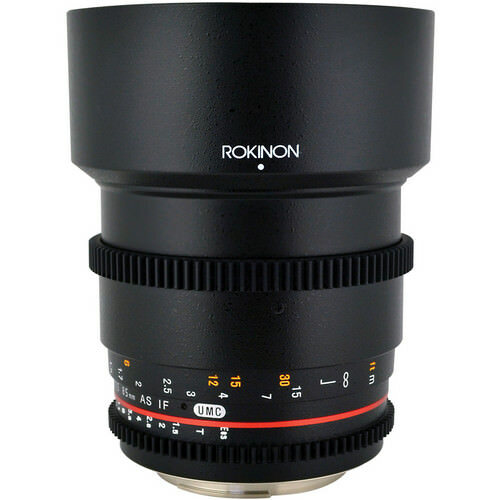 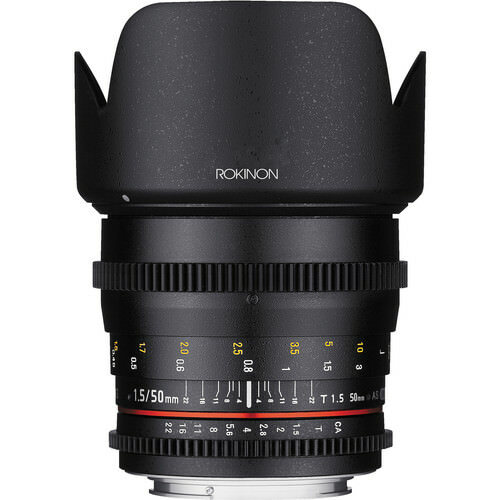 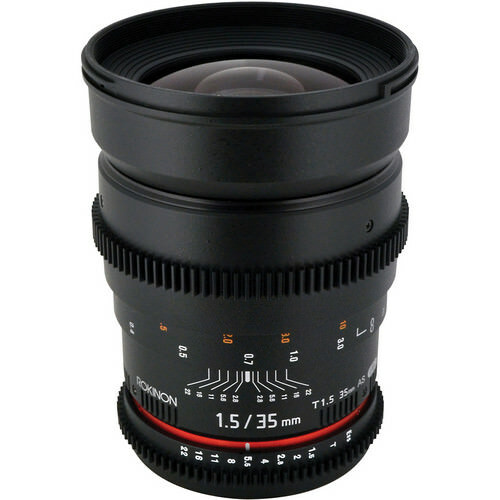 All Cine-Rokinon lenses have a “declicked” Iris for smooth rotation when using a lens motor. 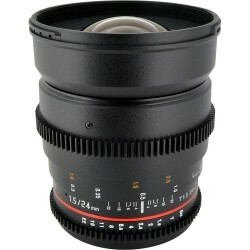 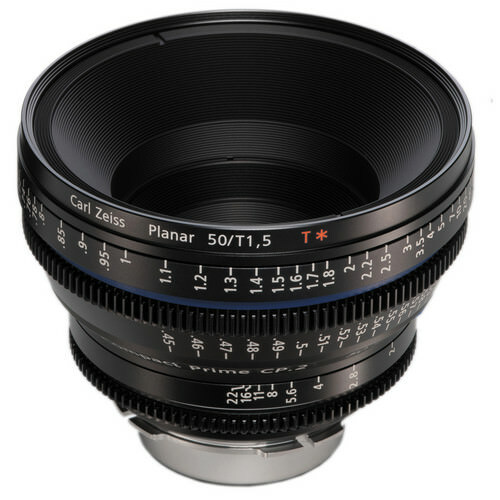 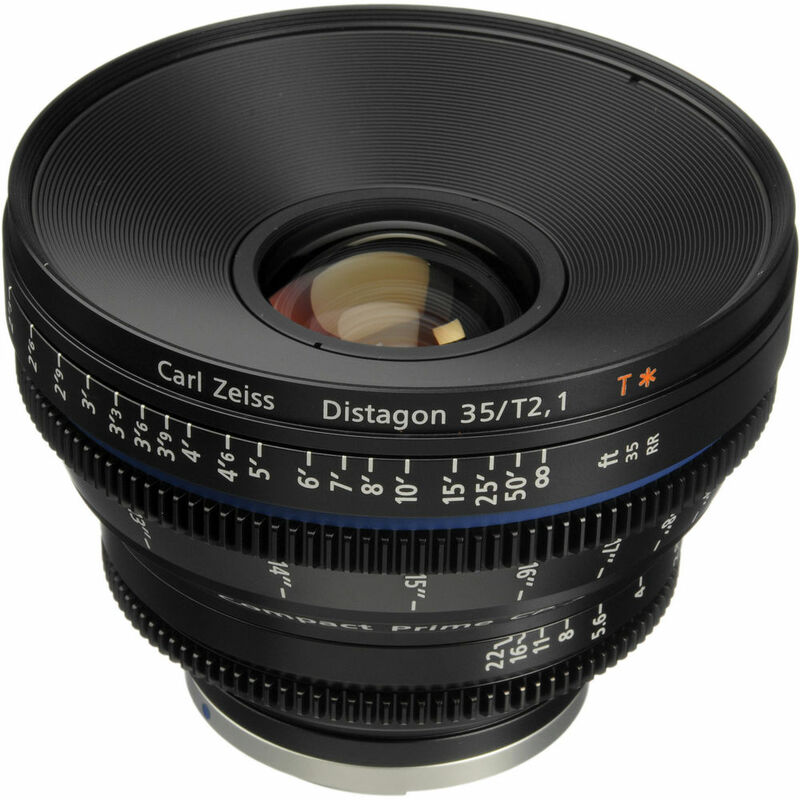 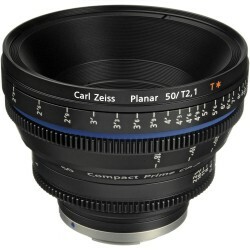 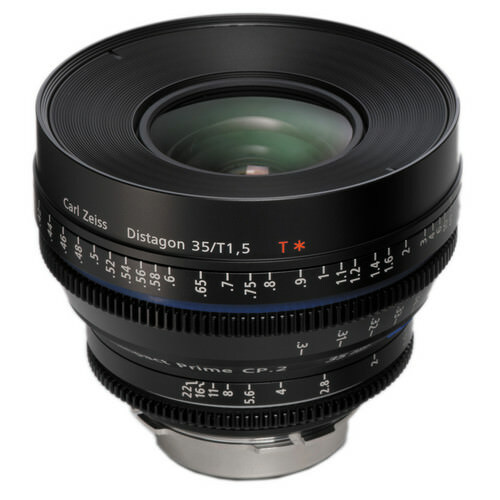 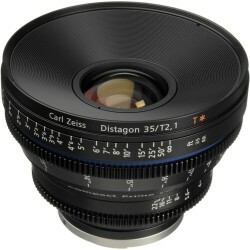 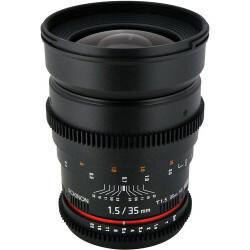 An affordable cine-style lens adapted for 0.8 pitch follow focuses. This lens has an 8 Blade lens bokeh and opens to a very fast T1.5. All Cine-Rokinon lenses have a “declicked” Iris for smooth rotation when using a lens motor. 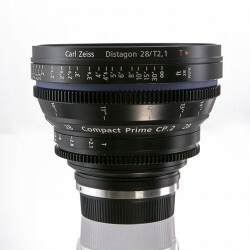 The CP.2 EF mount can easily be swapped out for a standard-cinema PL mount. 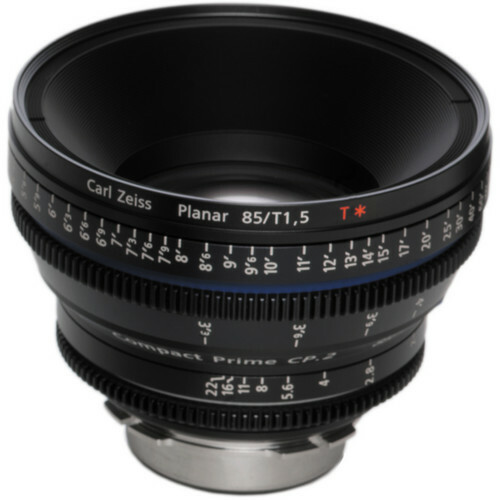 A single, affordable, professional quality lens can be used on both cinema and still cameras. The Compact Prime CP.2 lenses cover a full-frame image format without vignetting. The iris opening of the Compact Prime CP.2 lenses is created by 14 high precision blades. 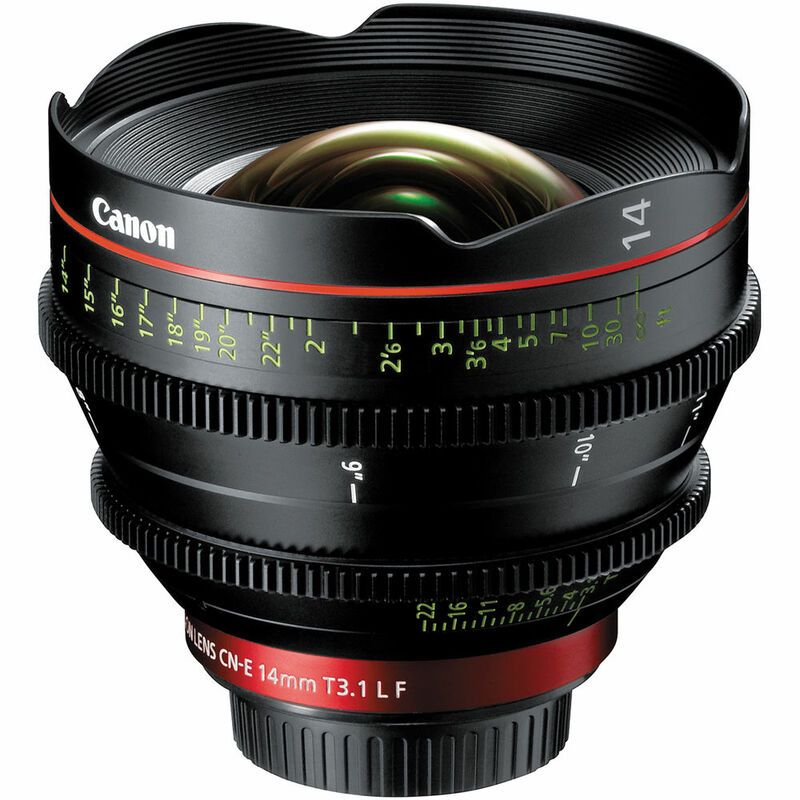 It stays consistently round and symmetrical over the entire T-stop range. 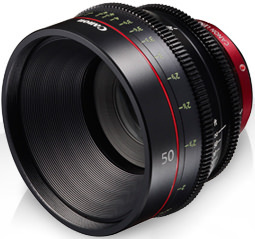 This translates into natural and pleasing out-of-focus highlights and a smooth bokeh. 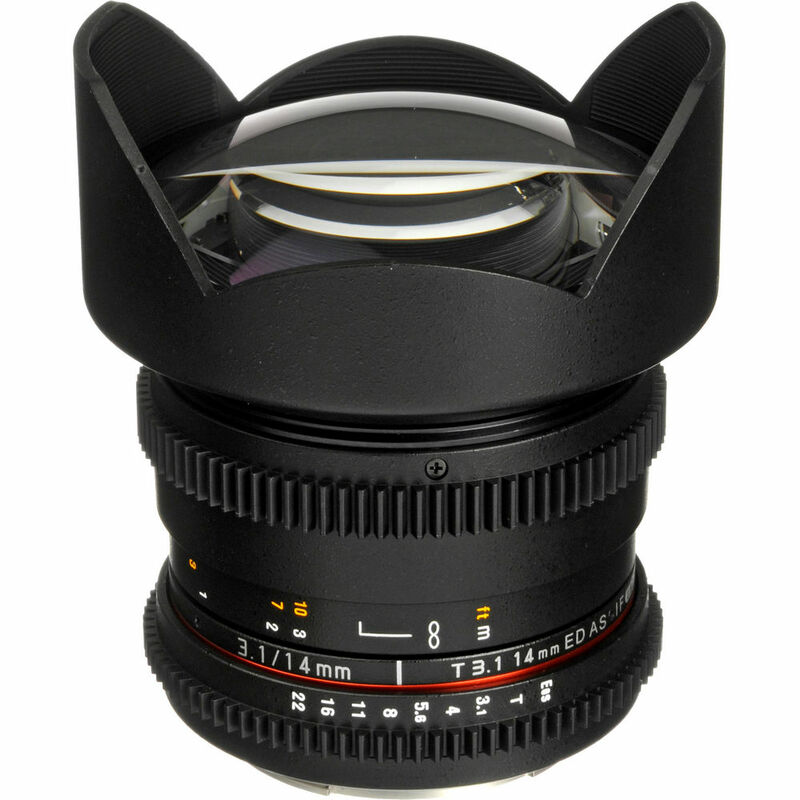 The lens design as well as the manufacturing process and tight tolerances ensure low distortion, high resolution and excellent color rendition for sharp, punchy images. 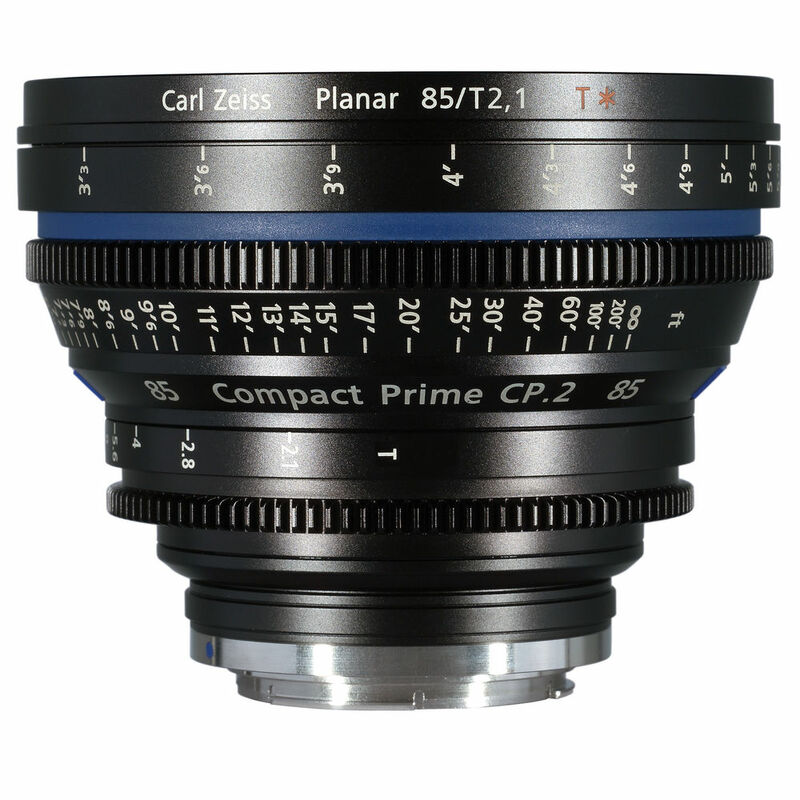 All CP.2s have robust, reliable cine style housing, longer manual focus rotation and consistent front diameter from lens to lens. 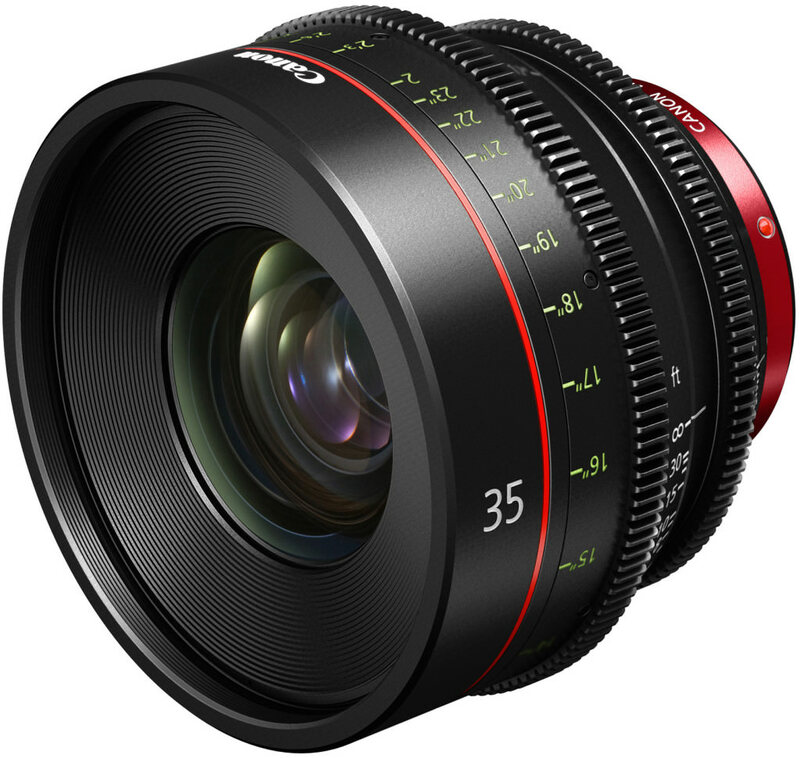 The CP.2 family is 4K-compatible and color-matched, and so swapping them can be done without correcting for color changes in post. 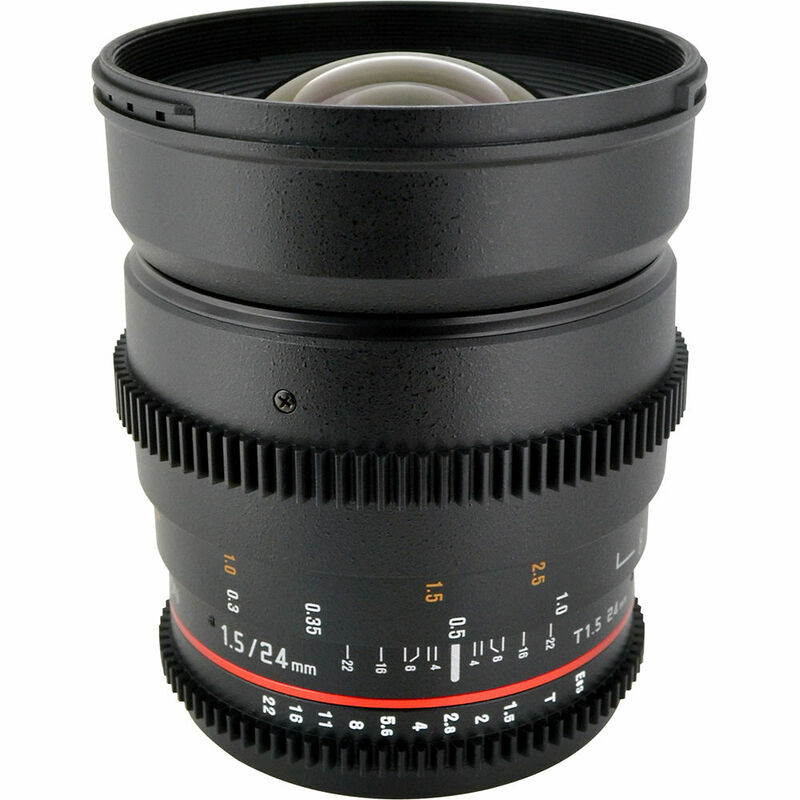 This CP.2 lens offers a close focusing distance of 30" (760mm) and a 9.9° horizontal angle of view. 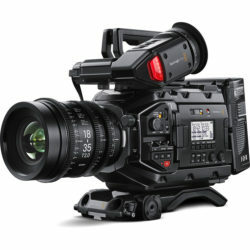 This family of fast cine prime lens is designed for filmmaking and video production applications. 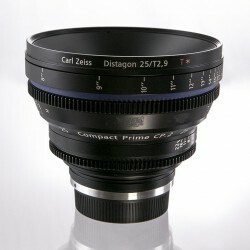 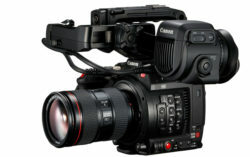 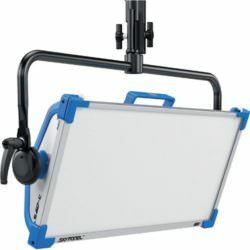 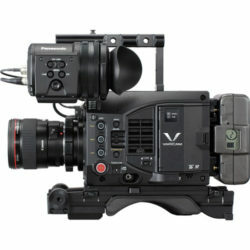 The system offers compatibility with PL and EF mounts. 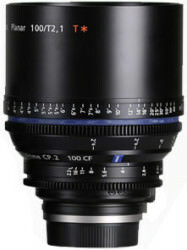 Compact Prime Super Speed lenses show less aberration which results in an overall better image quality. 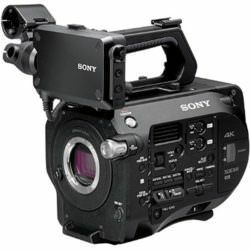 Images appear much sharper and show a much higher contrast. 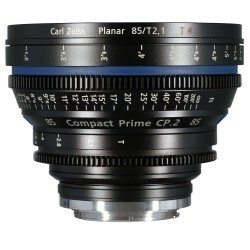 The CP.2 family, provides full coverage of full frame 24 x 36 sensors. Across the entire CP.2 family, the front diameter is consistent, focus and iris gears are standard, and the housing is cine-style, offering thus compatibility with all standardized follow-focus systems. 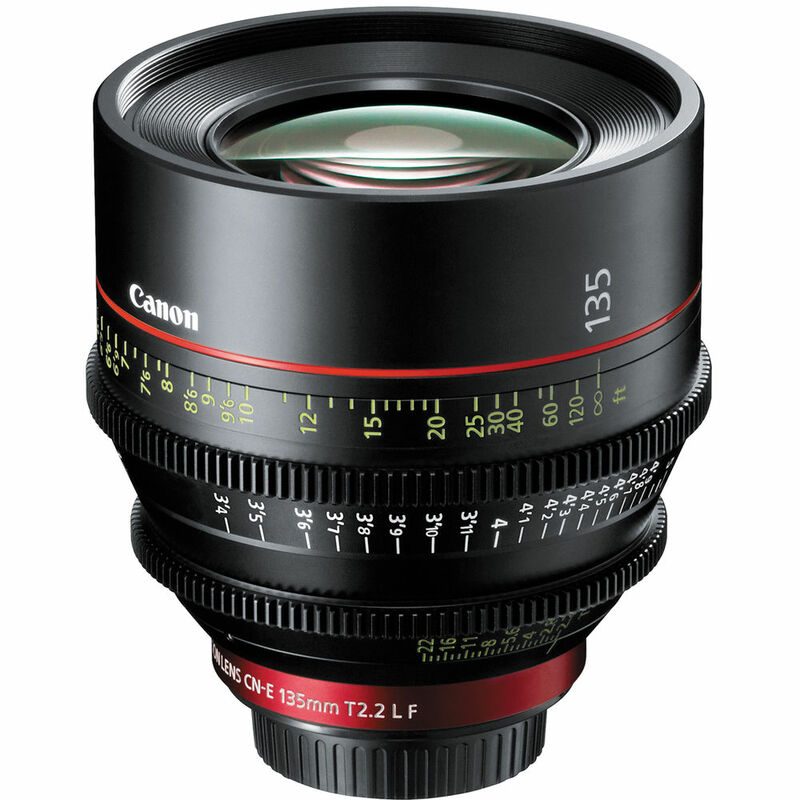 In addition, all CP.2 lenses feature a focus ring rotation of 300° and as such allows accurate follow-focusing. 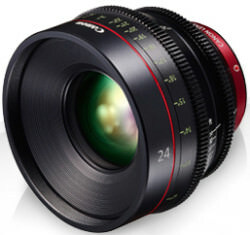 All CP.2s are 4K-compatible and color-matched, and so swapping them can be done without correcting for color changes in post.